I-275 W to KY-237 N Exit 8A. Merge onto KY-237 N. Right on KY-2846/Tanner Rd to left on Tanners Cove Rd. 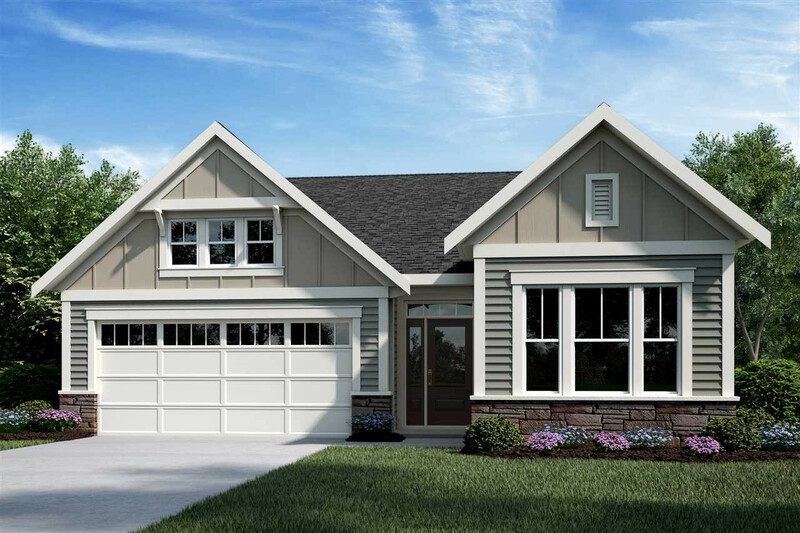 Gorgeous new Kiawah Coastal Cottage patio home by Fischer Homes in the wonderful new community of Tanner's Cove featuring a private first floor study with french doors and 9ft ceilings. Beautiful island kitchen with upgraded multi-height maple cabinetry with 42 inch uppers, quartz counter tops, ceramic tile backsplash and walk-out morning room all open to the large family room and dining room. Hardwoods in select areas. 12x08 covered porch. Owners suite with tray ceiling and en suite that includes a double bowl vanity, walk-in shower, water closet and walk-in closet. 2 bay garage with openers.